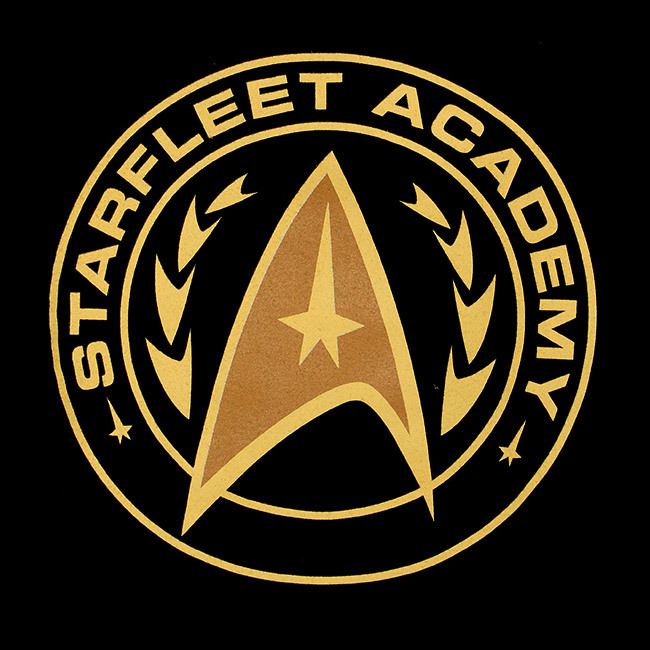 Whether you are a Captain like Picard or Kirk or a dweeb like Wesley Crusher, you have to exercise and be fit to be in Starfleet. 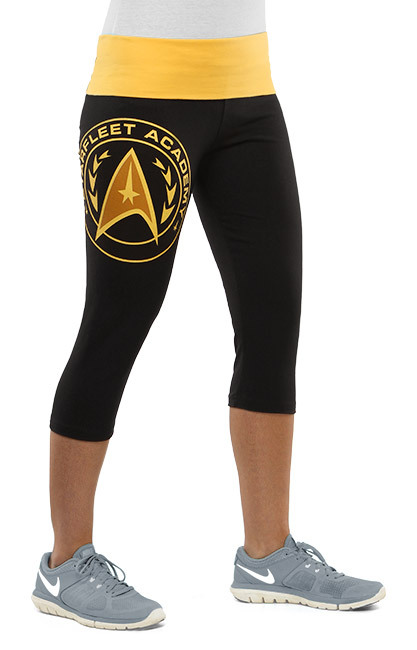 So when doing Yoga, wear these Starfleet Academy Capri Yoga Pants. 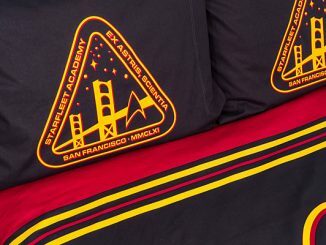 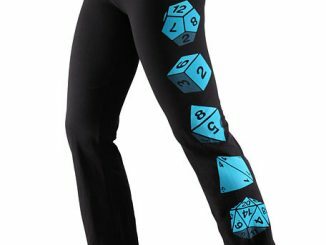 These capri-length yoga pants feature the Starfleet Academy design with a gold foldover waist and print. 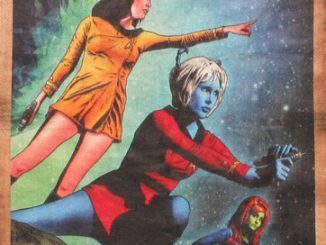 They look great and show the whole Yoga class that you love yourself some Star Trek. 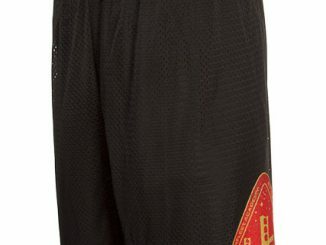 Yoga. 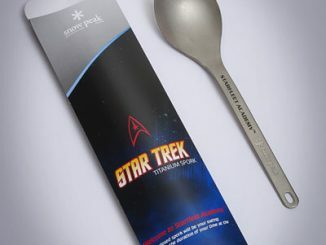 The final frontier. 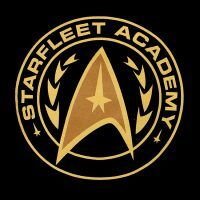 Get ready for a voyage that will give you a better body and mind. 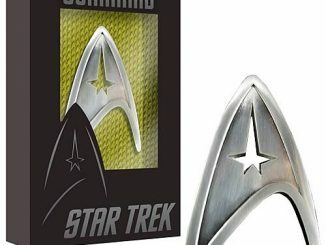 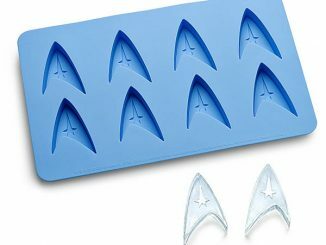 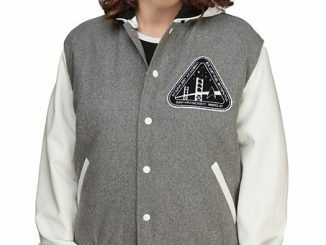 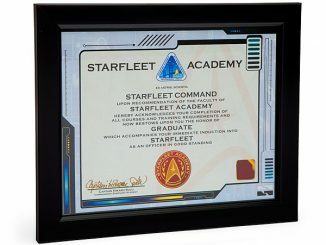 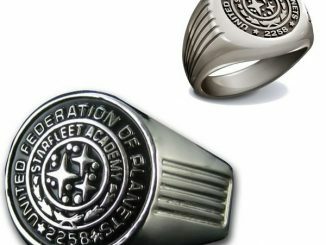 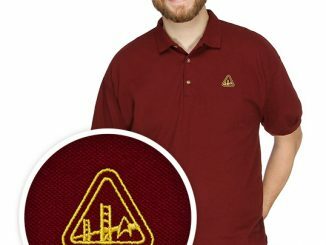 Only $39.99 from ThinkGeek.com.